Our Bar is open during weekends only. 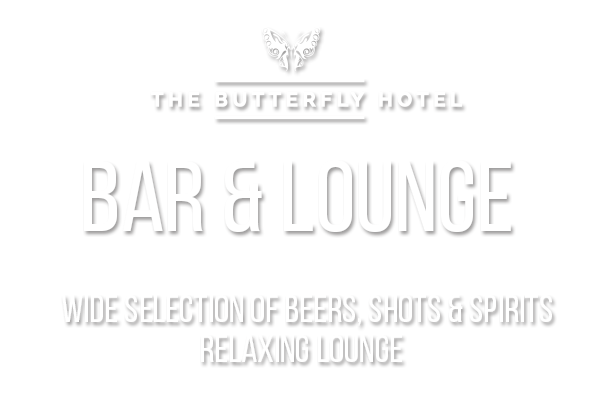 Our late licenced bar at The Buttefly Hotel is where all the action takes place on weekends. 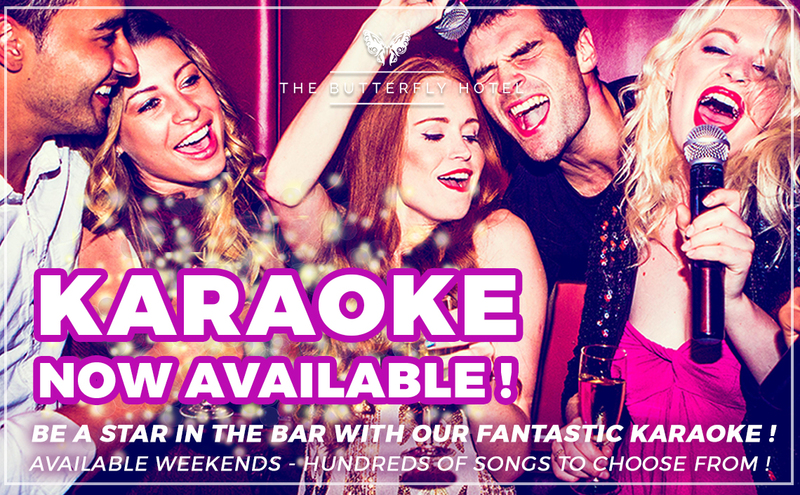 Featuring amazing drinks offers and Karaoke. 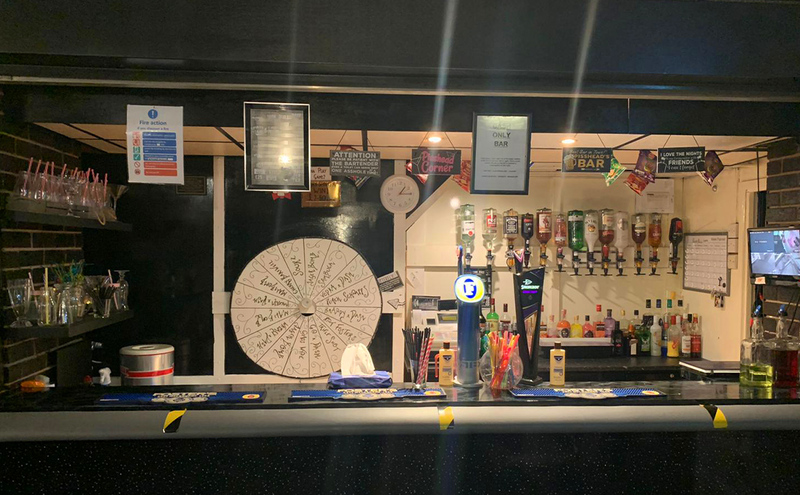 Our fantastic Games Room features a pool table, fruit machines, darts, table-football, punch-machine and beer pong. 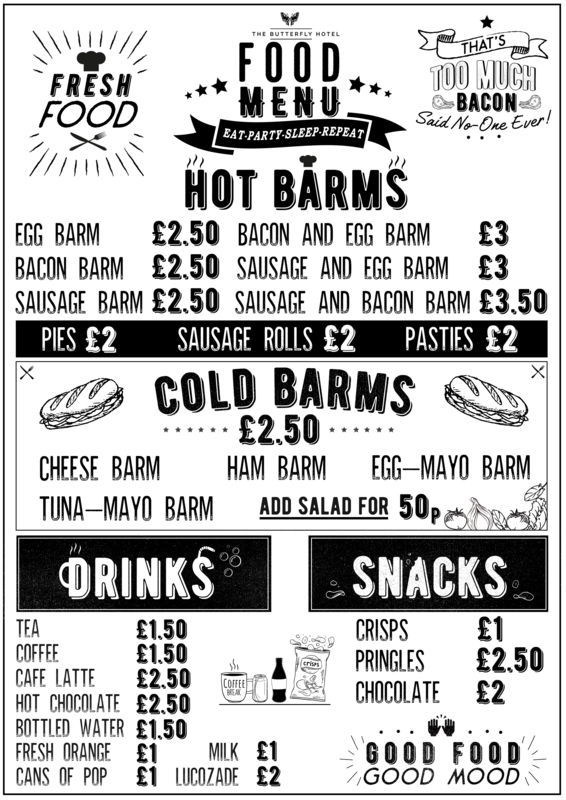 We serve a range of hot and cold drinks and snacks alongside a full bar selection, including beers, premium branded spirits and soft drinks. 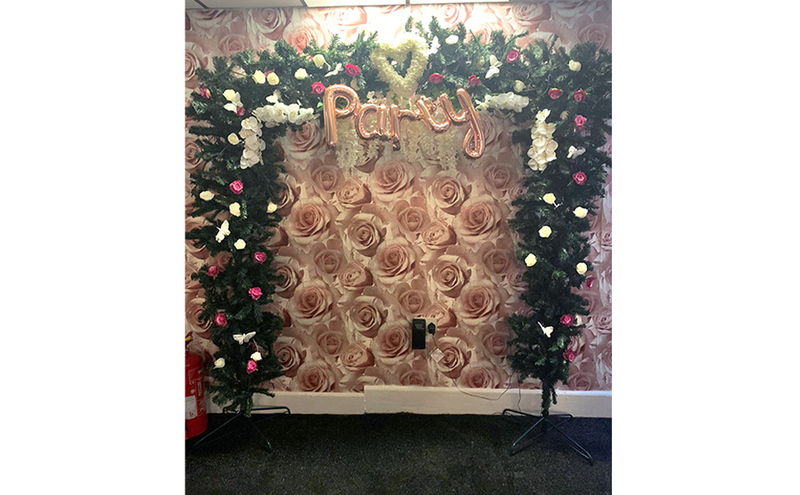 Our bar has all the facilities to provide the fun and friendly atmosphere you deserve! 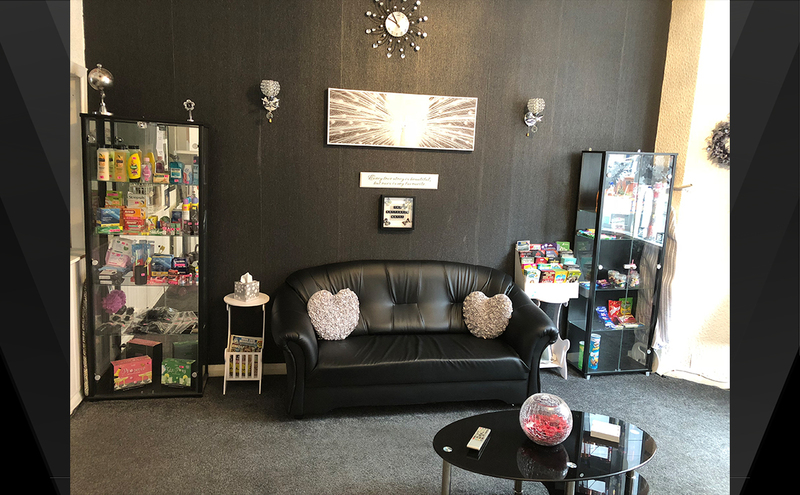 If you prefer to relax quietly then we have a comfortable seating area with a 42 inch freeview television upstairs in the lounge area. Enjoy a fabulous night in our bar with our delicious selection of Cocktails, Spirits, Beers, Wines and Snacks. We offer some amazing deals on bulk buy drinks. 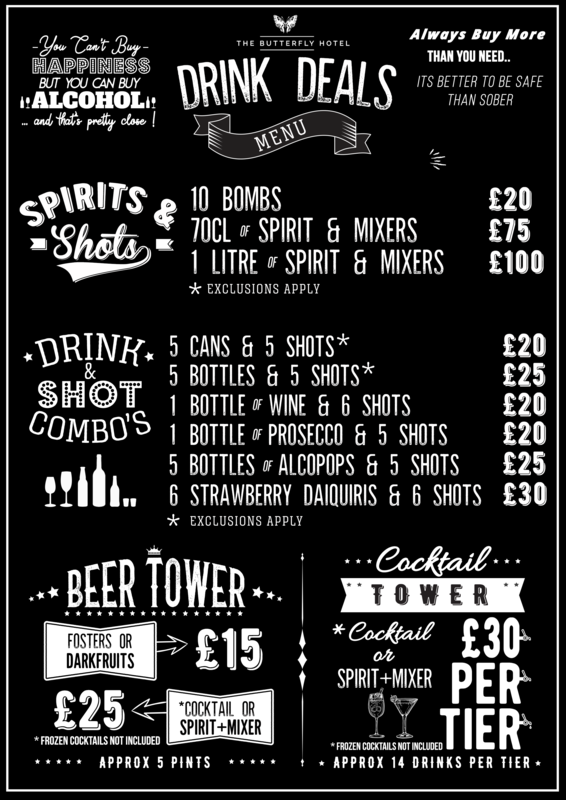 Get your party started and keep your glasses full with some of our brilliant offers. 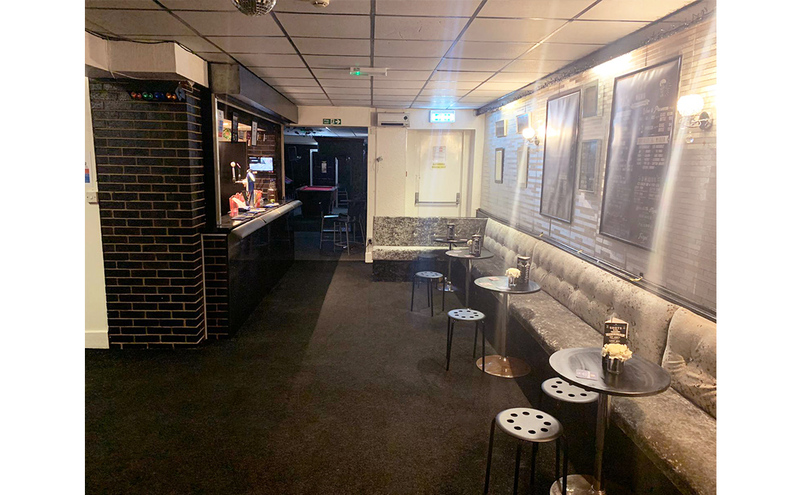 Whether you want drinks before you hit the town centre nightlife or just want to unwind with a drink after a busy day sightseeing, our bar area is the place to be. 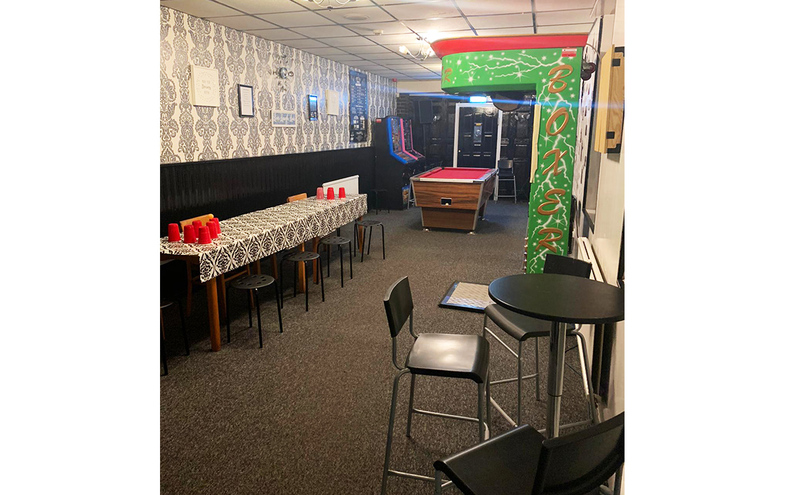 Our fantastic Games Room features a pool table, fruit machines, darts, table-football, punch-machine and beer pong. 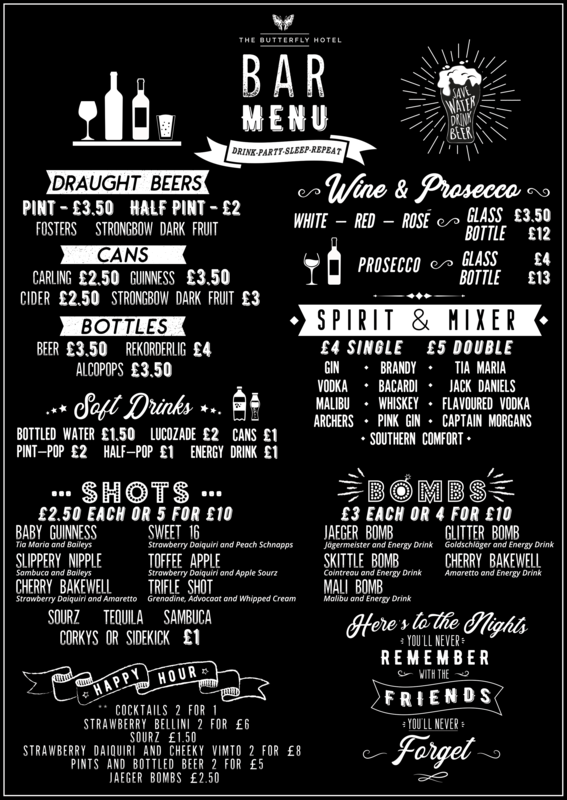 We also have Karaoke at weekends and a fully stocked bar with a range of beers, wines and spirits and soft drinks. 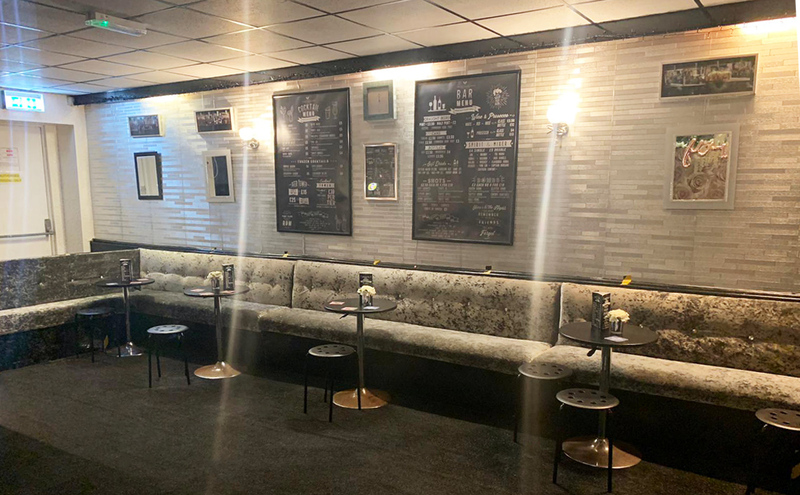 Wether you want to unwind by reading a book or wish to watch a classic film , our lounge area is comfortable and fully featured to ensure you can relax whichever way you choose.! DVD player with wide selection of DVD's.